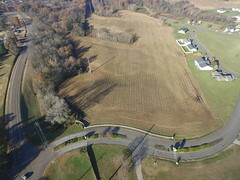 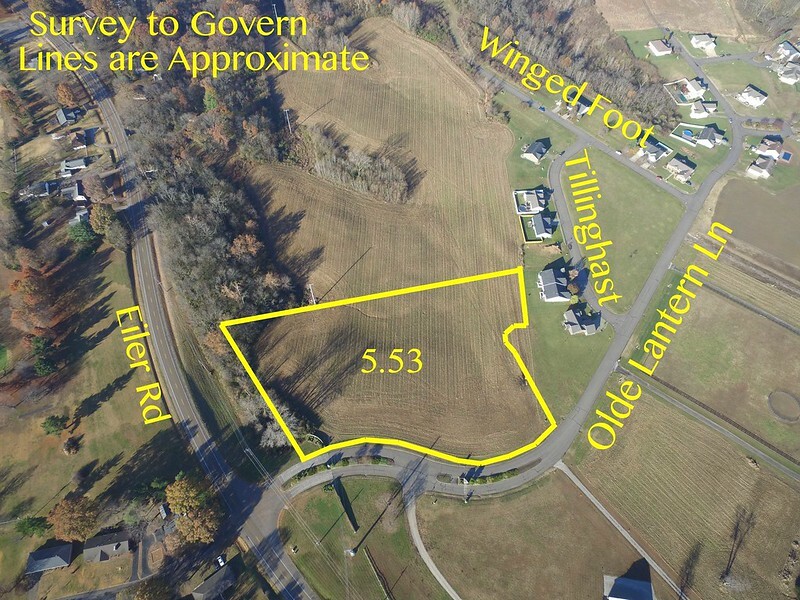 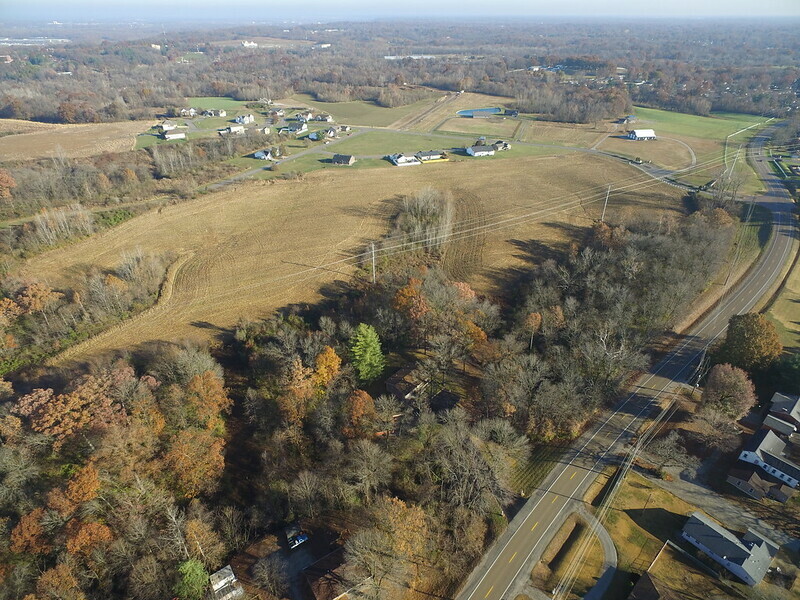 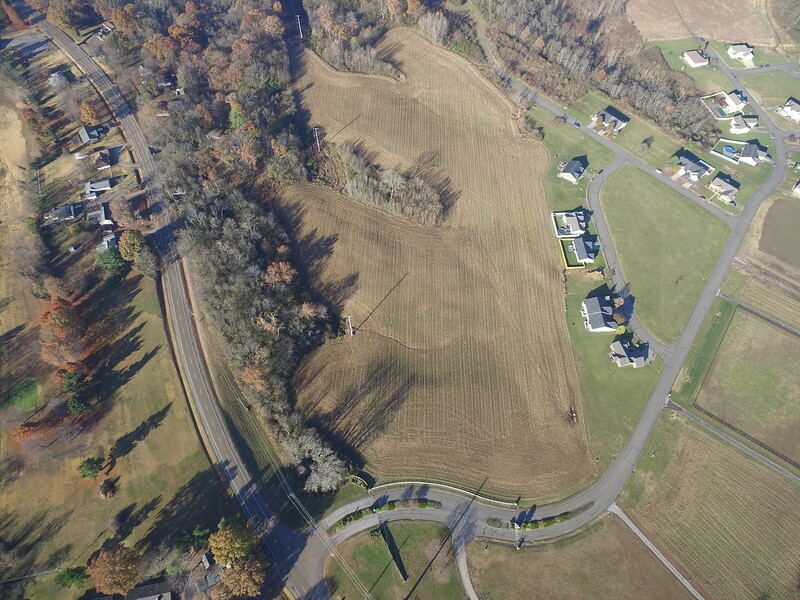 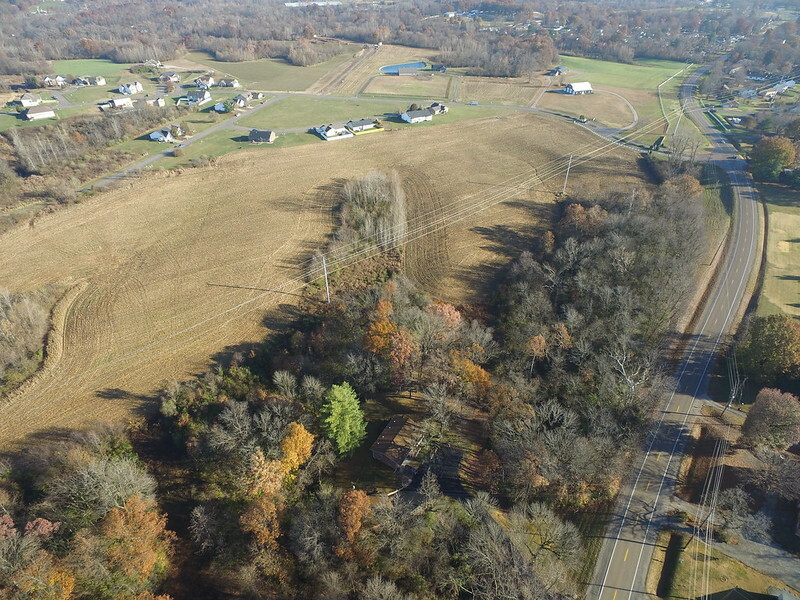 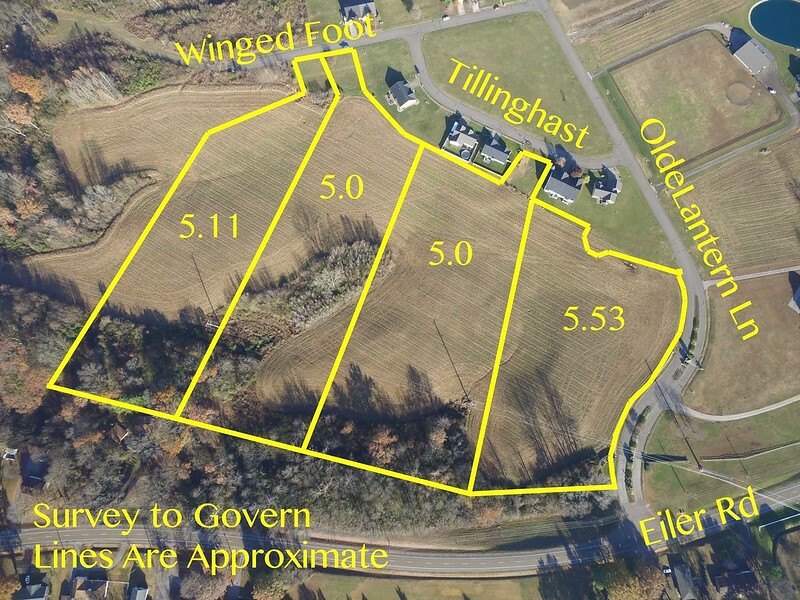 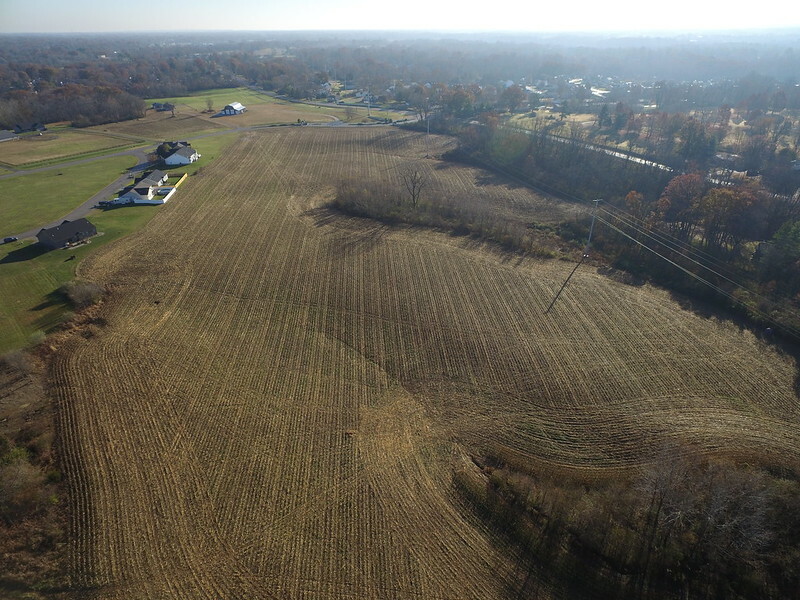 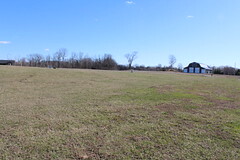 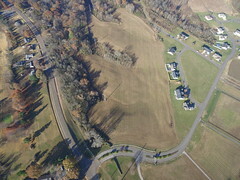 5.53 acres with road frontage on Olde Lantern Lane. 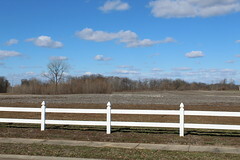 Excellent building site. 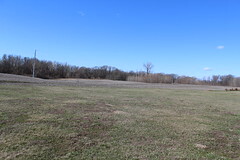 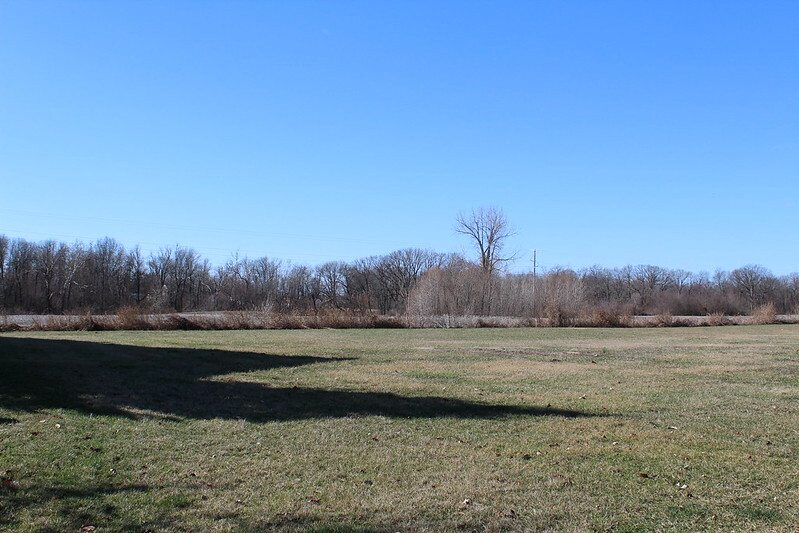 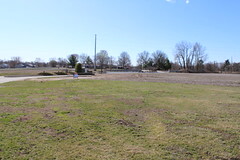 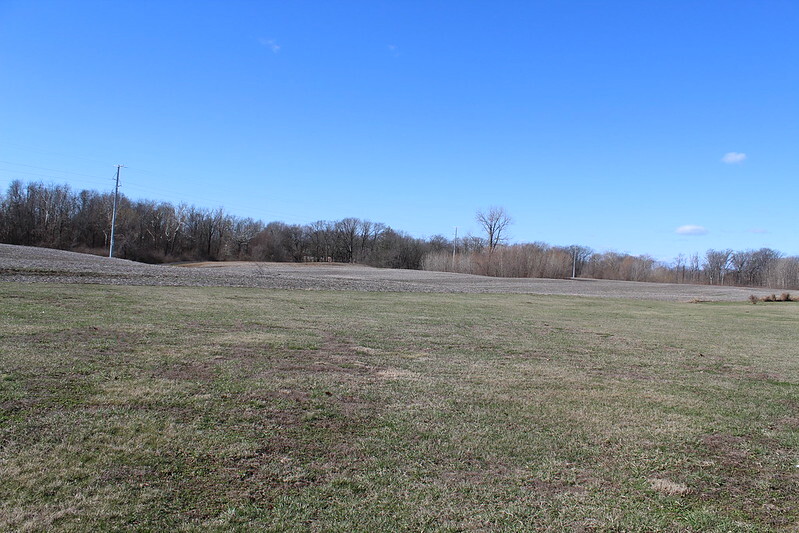 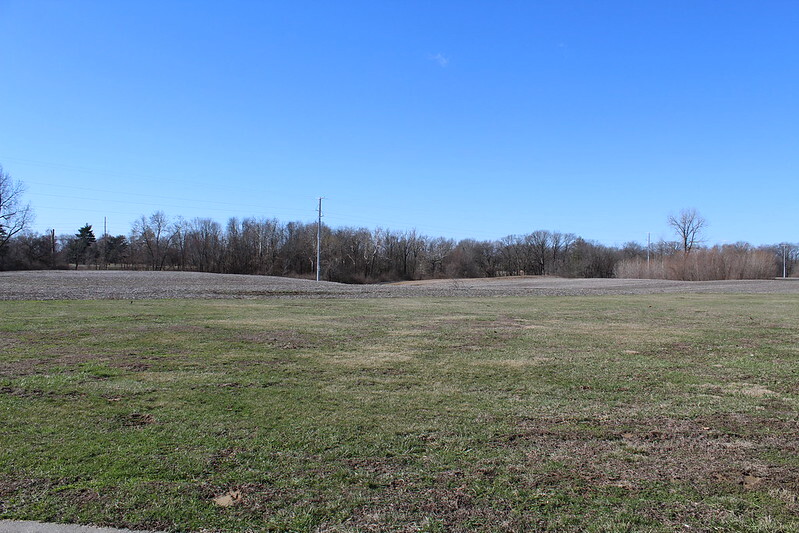 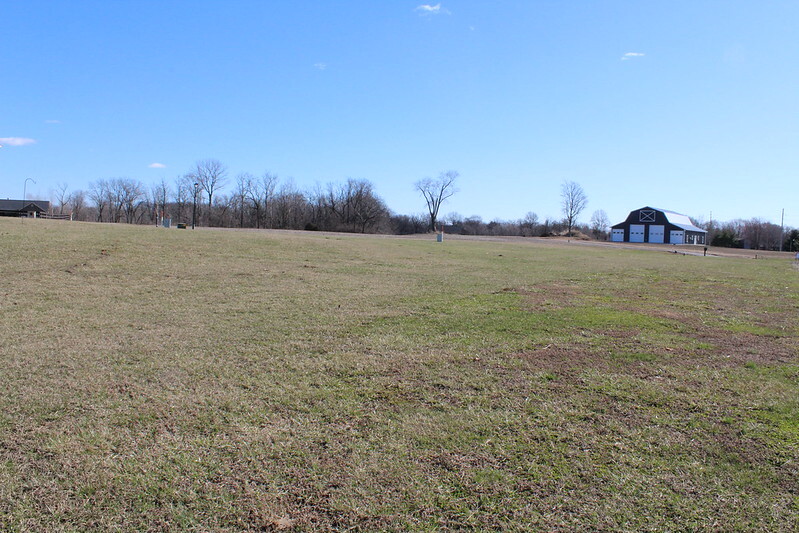 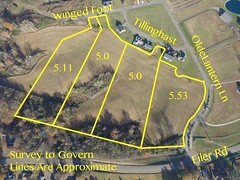 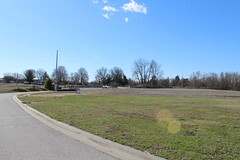 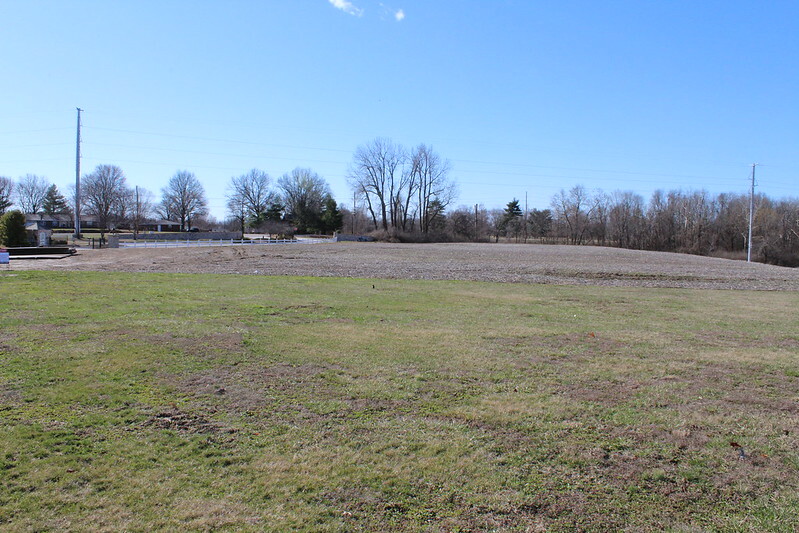 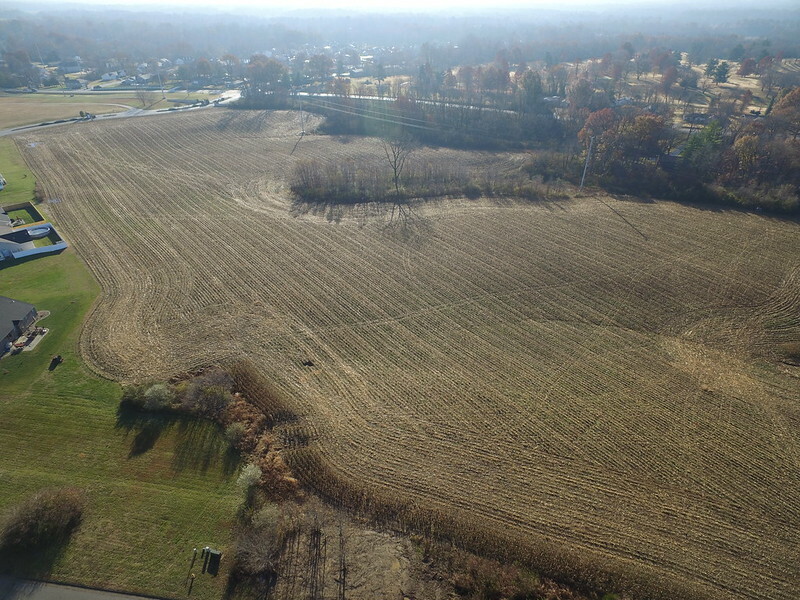 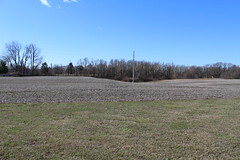 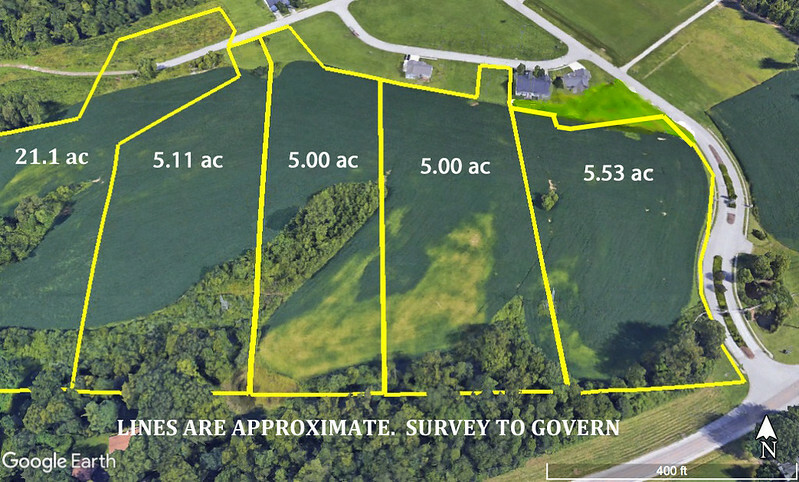 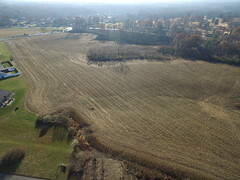 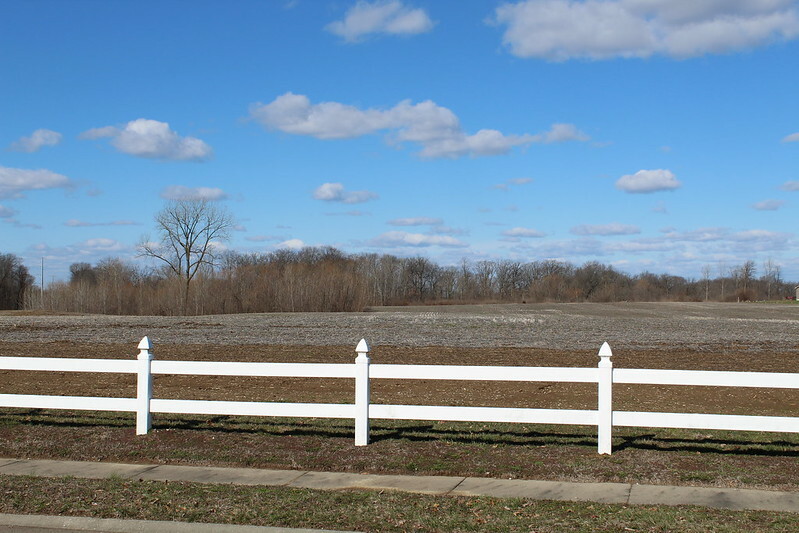 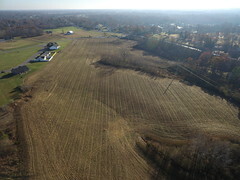 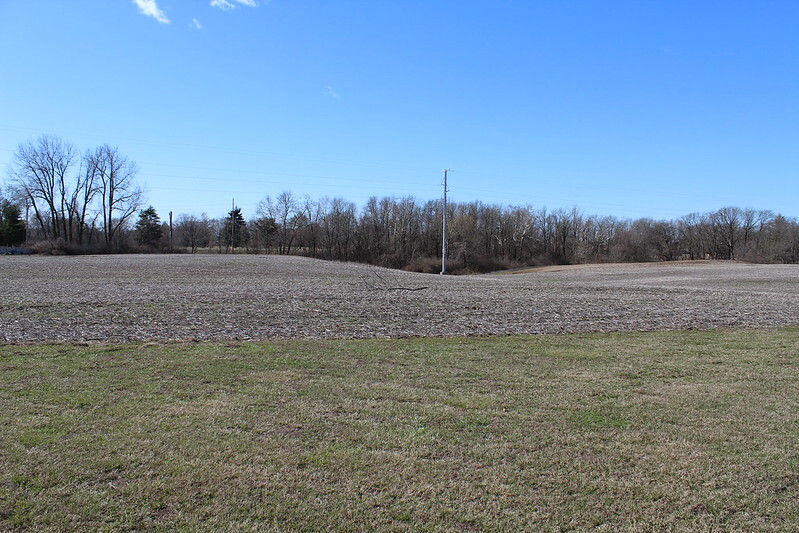 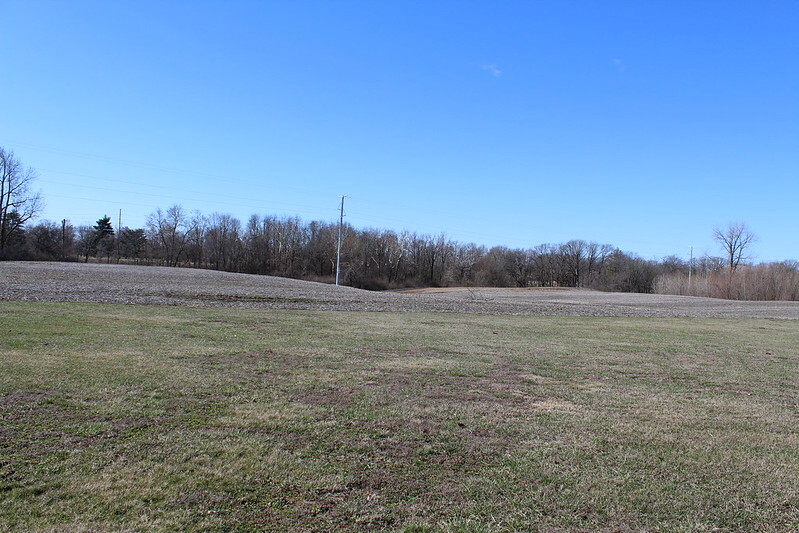 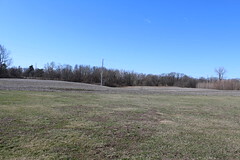 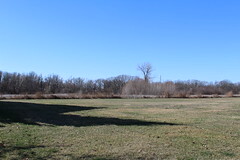 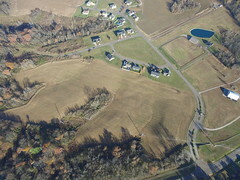 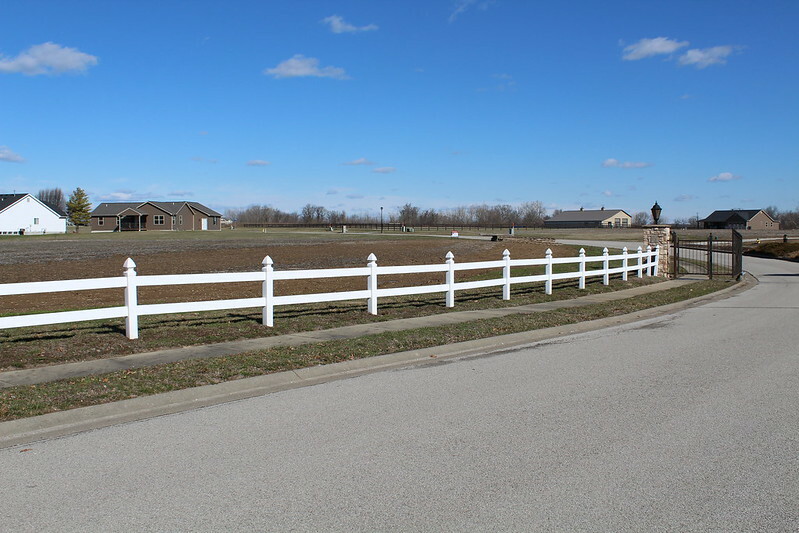 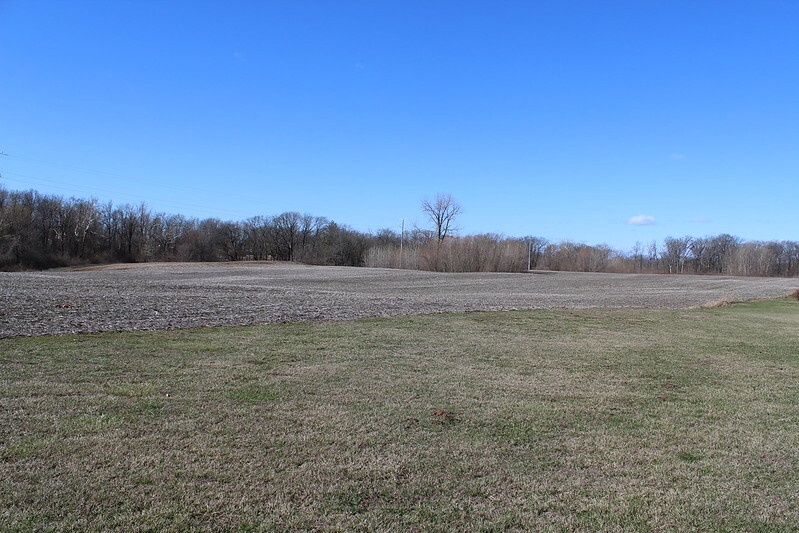 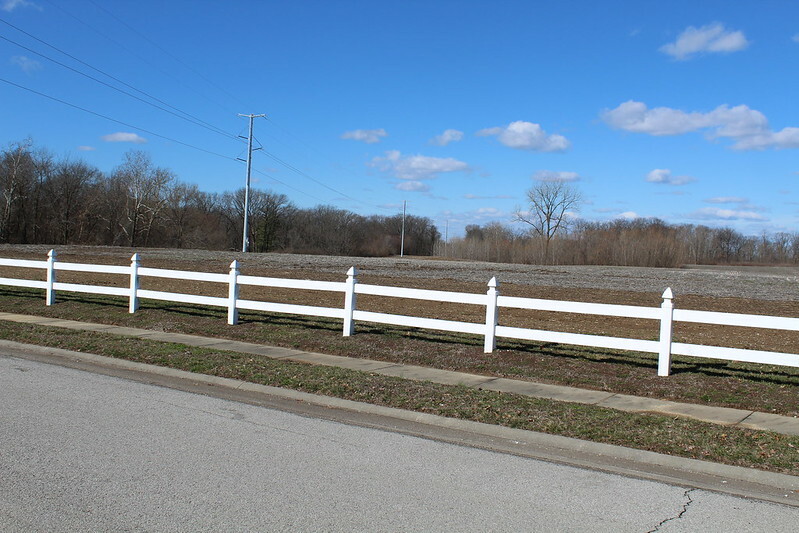 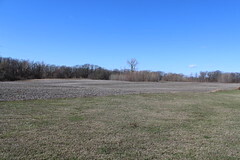 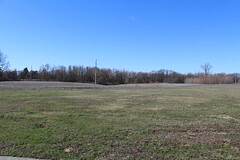 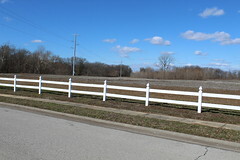 There is adjoining land available for sale on the west side of this property. 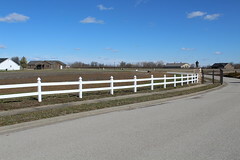 Not currently zoned to allow horses.